Learn these Effective Techniques and Get Improved Patient Outcomes! 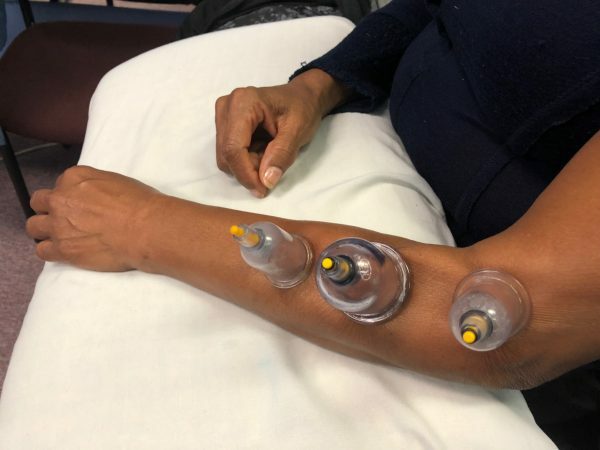 This one day course includes theory on both Cupping and Gua Sha and a large focus on practical techniques that you can apply the very next day with confidence. Our course instructors have been teaching for over 20 years. How to treat specific conditions: Facial paralysis, Cervical Spondylosis, Tennis and Golfer’s Elbow, CTS, Rotator Cuff Tendonitis, T4 Syndrome, Lumbar Strain, Sacroiliac Dysfunction, Hip Tendonitis, Knee Strains/OA, Calf and Achilles Tendonitis Injuries, Shin Splints, Plantar Fasciitis, Hamstring Strains and Quad/Groin Strains, and more. Boost your credentials and become 100% confident in applying cupping and Gua Sha to all of your clients. Treat sprains, strains, tendinopathies, muscle tightness, and swelling more effectively. Grow your practice and add great value to each treatment.